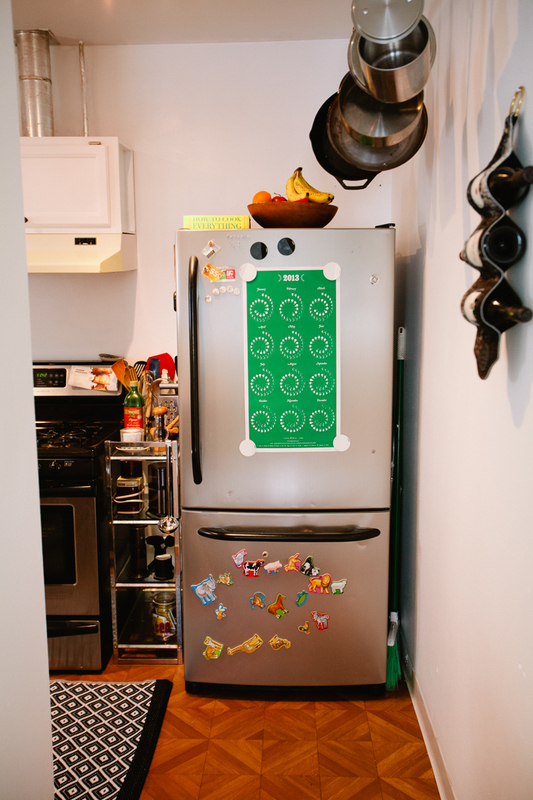 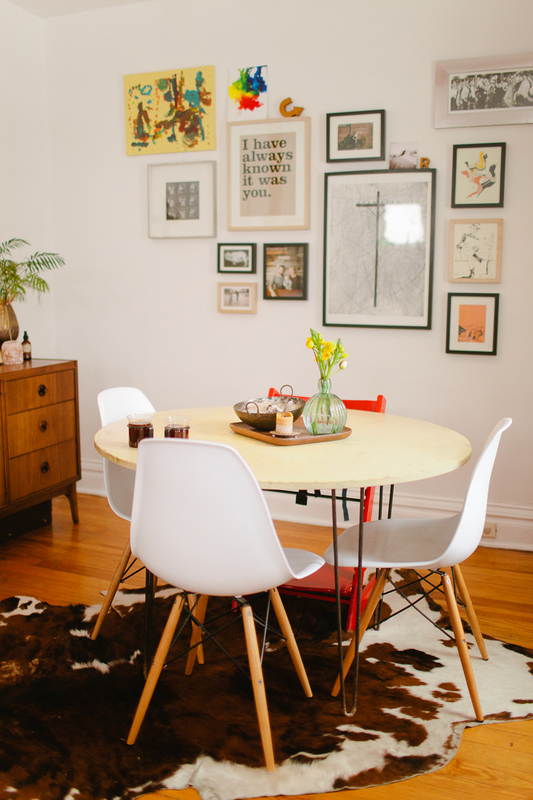 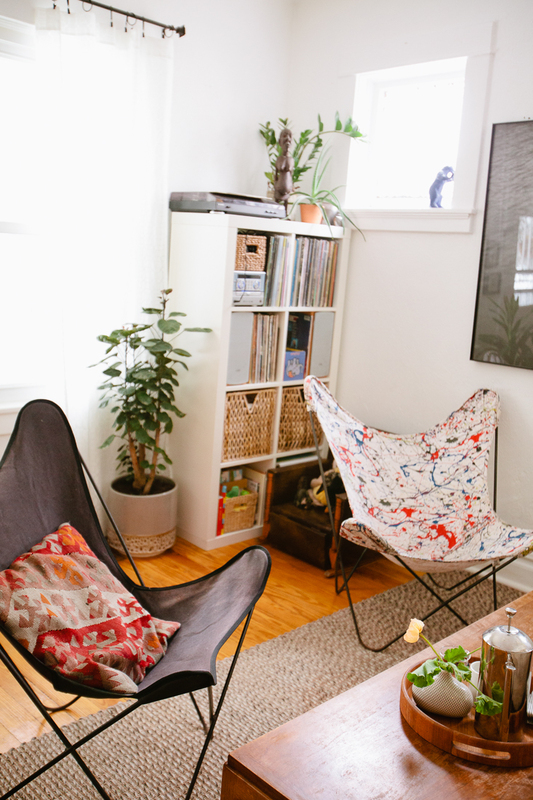 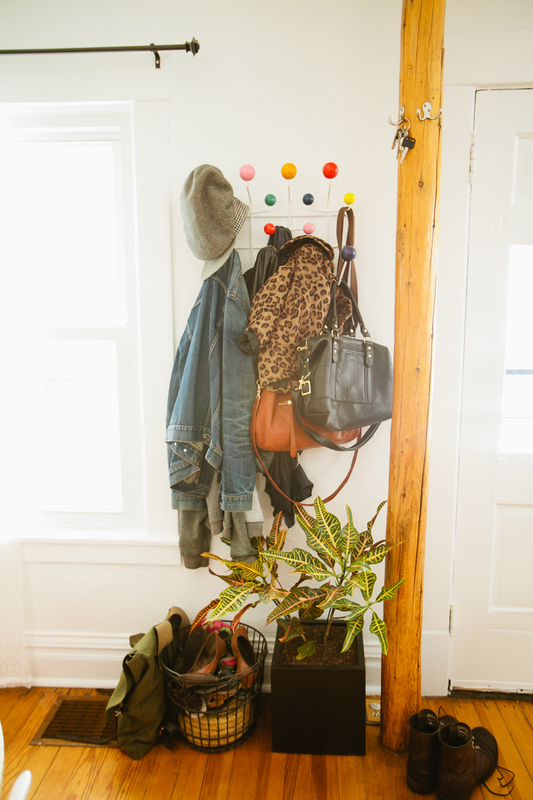 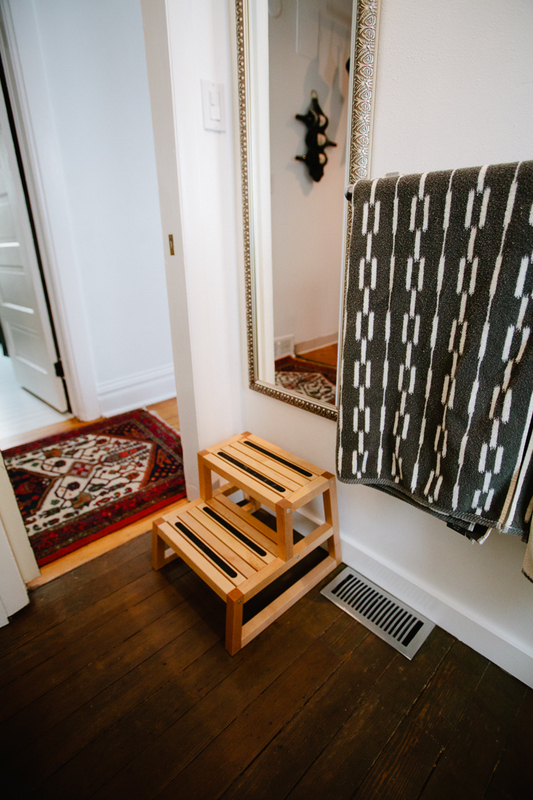 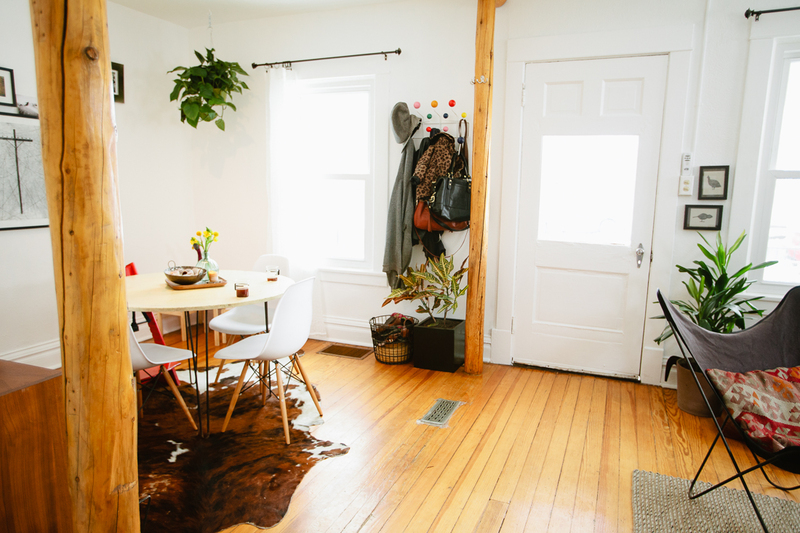 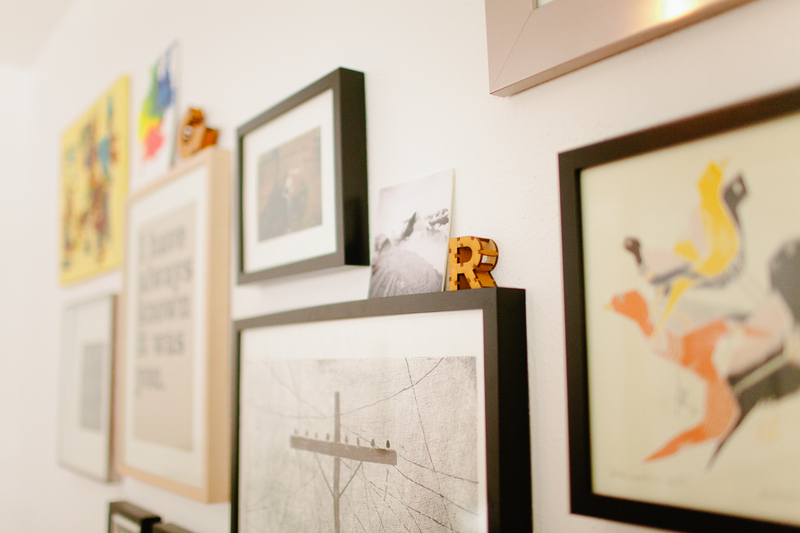 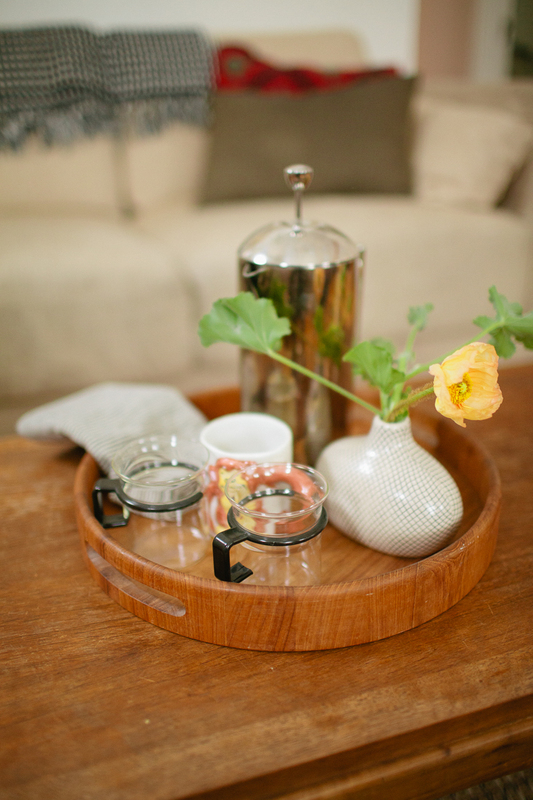 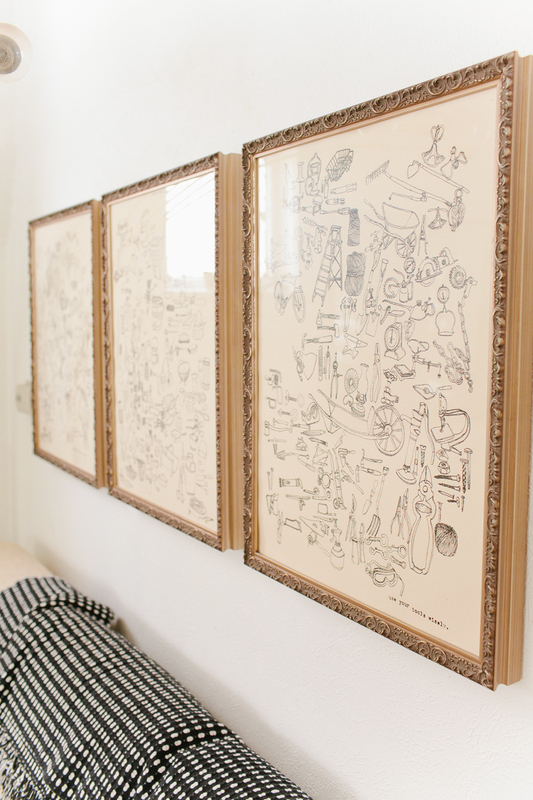 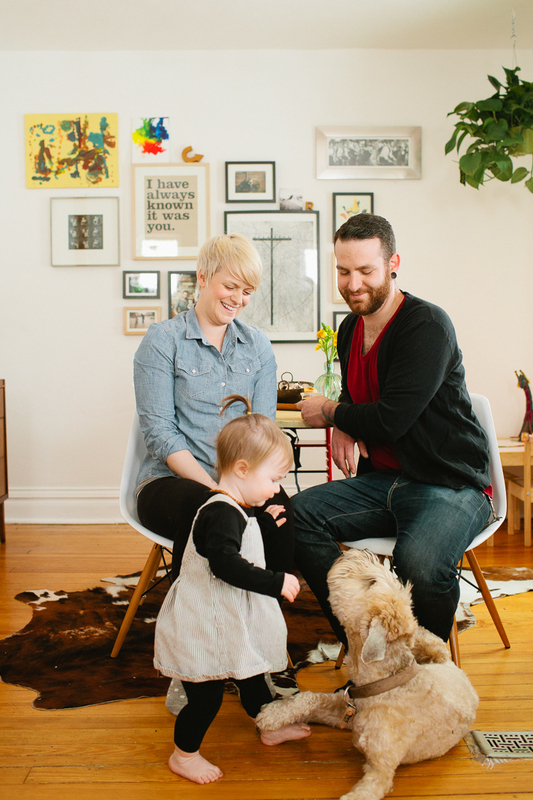 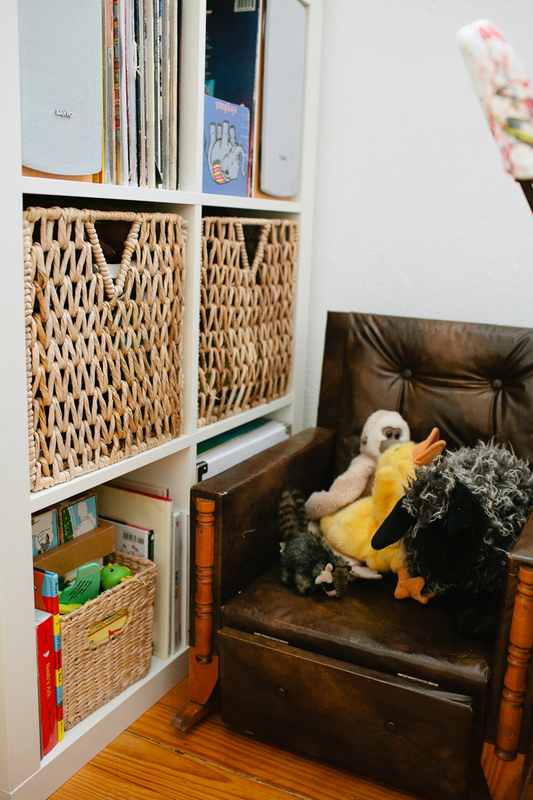 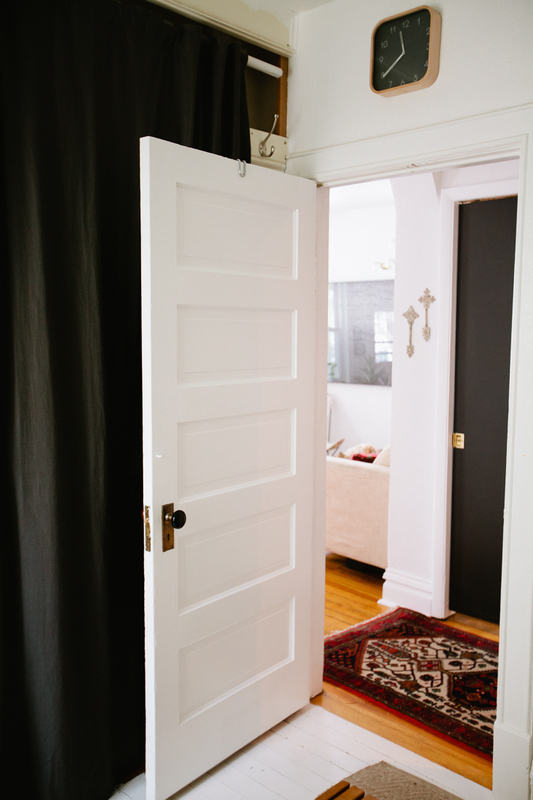 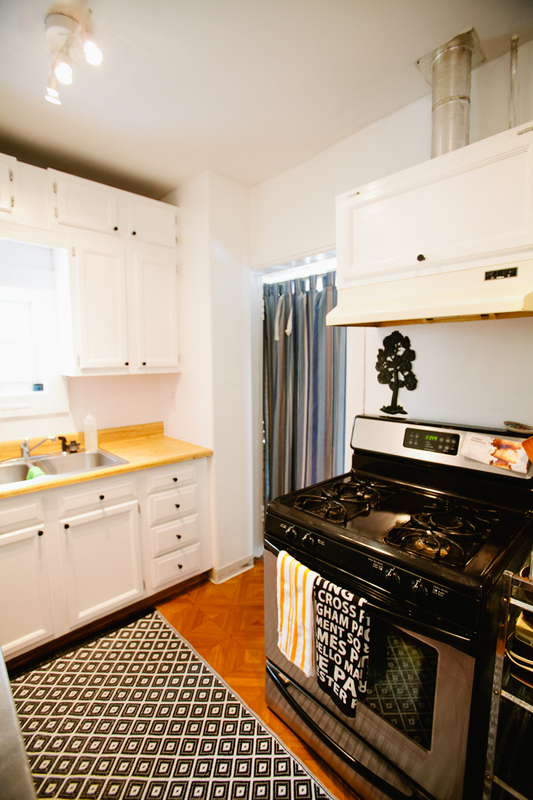 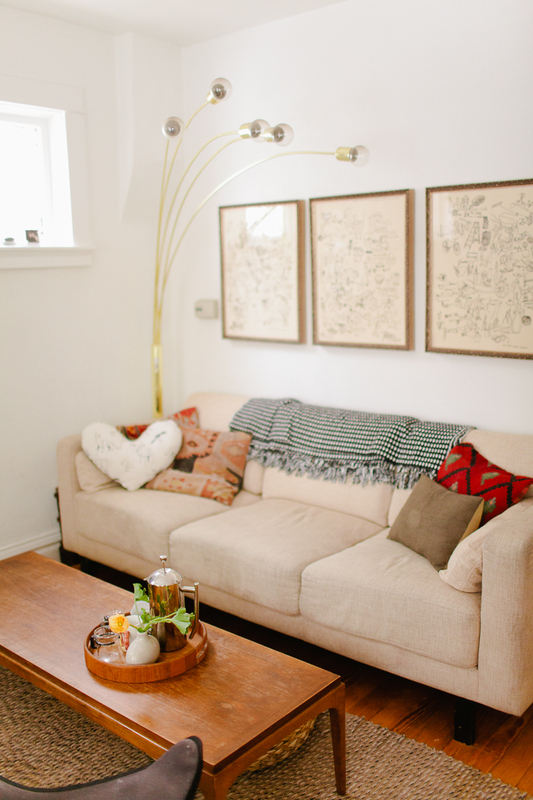 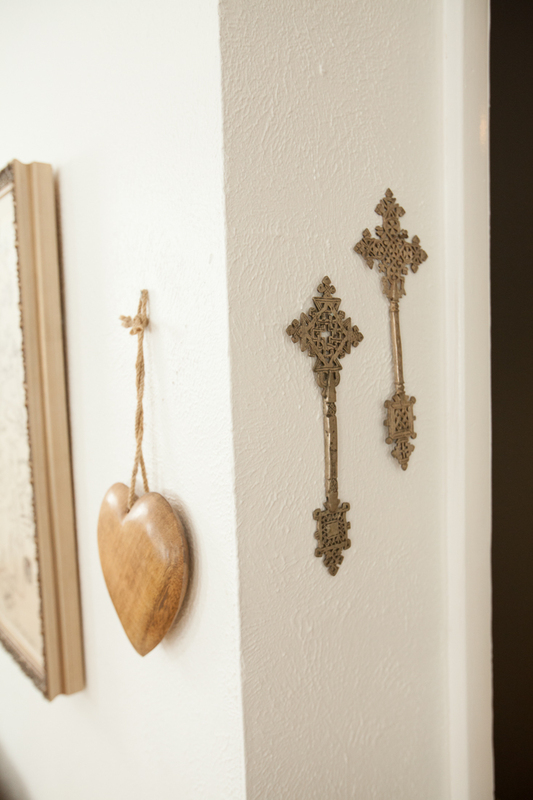 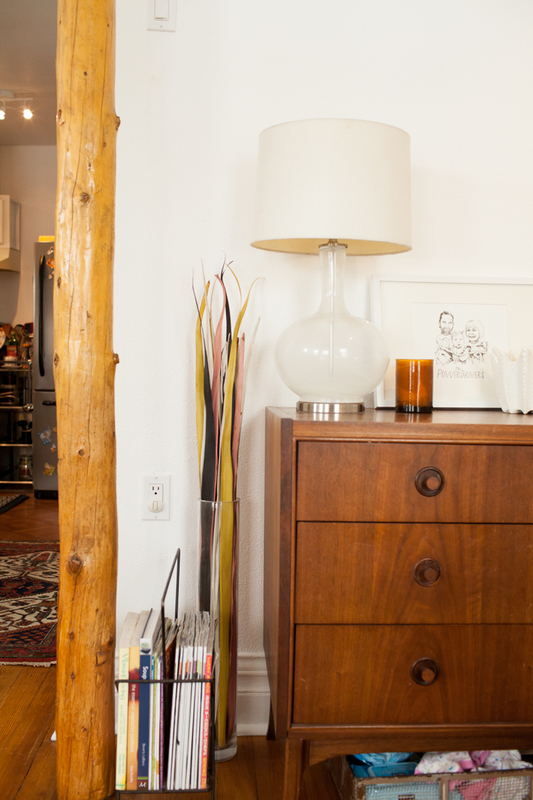 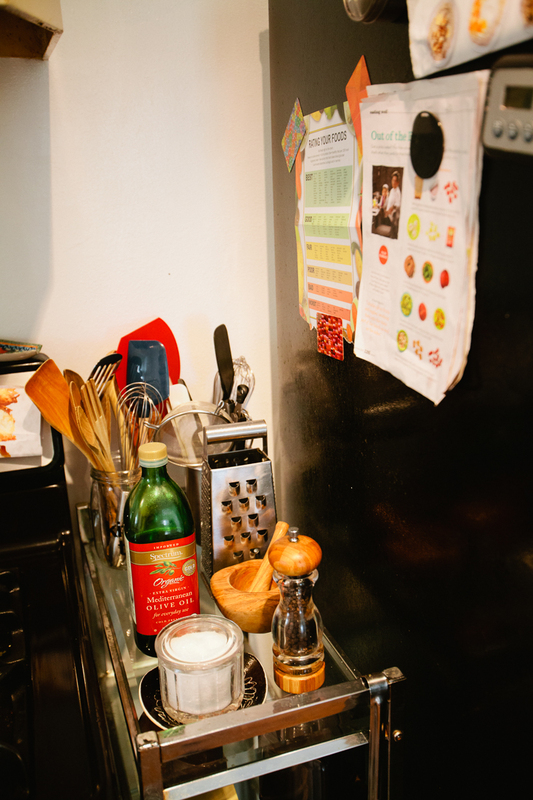 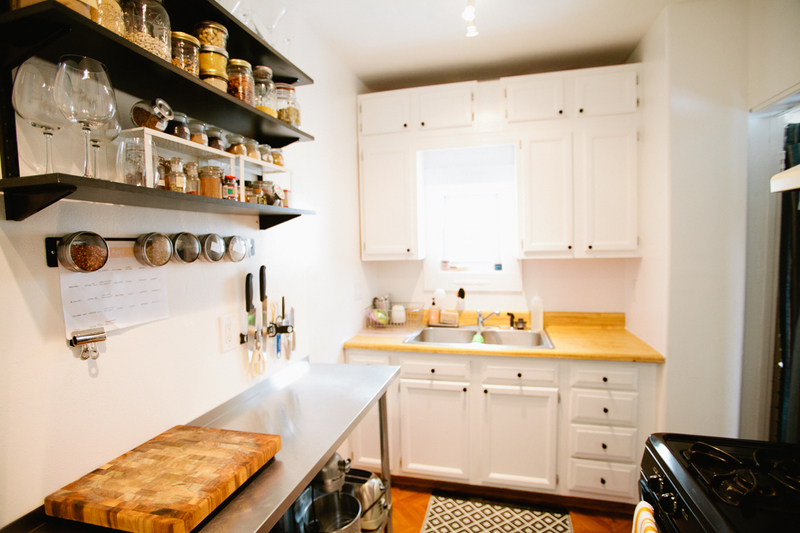 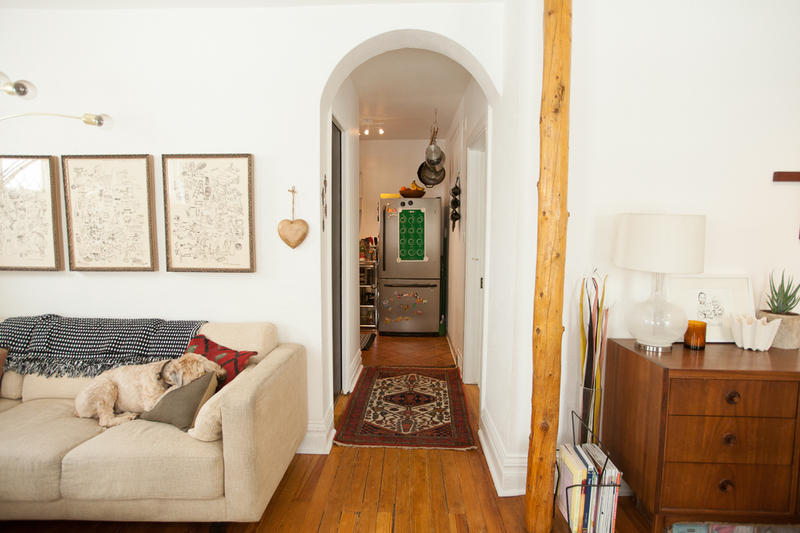 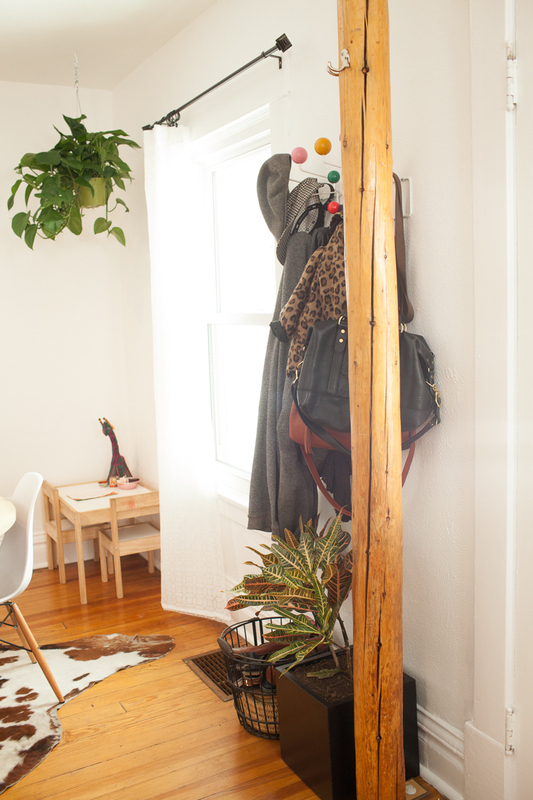 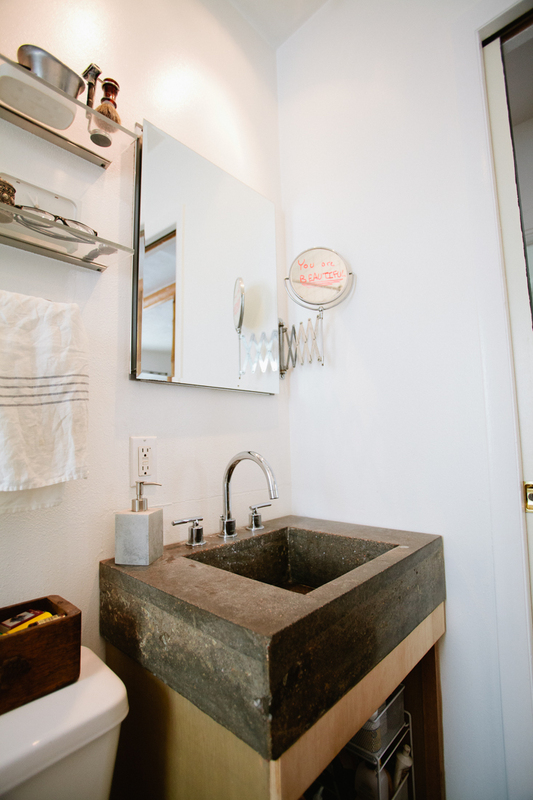 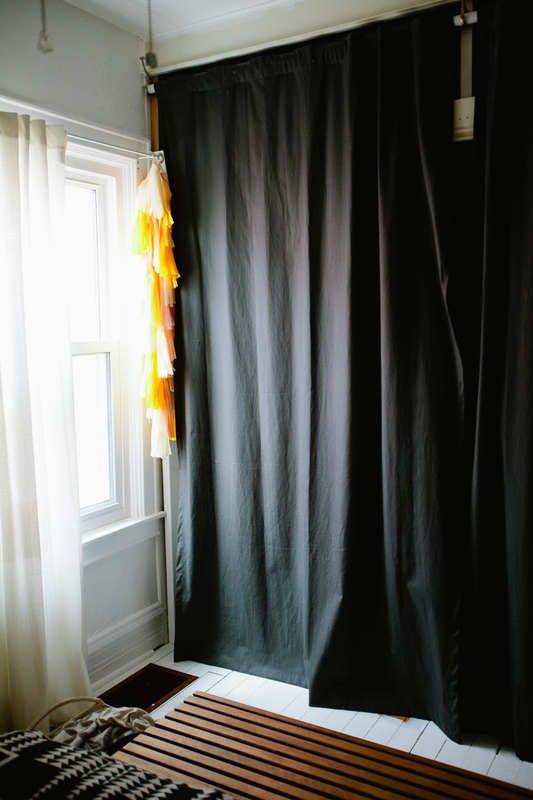 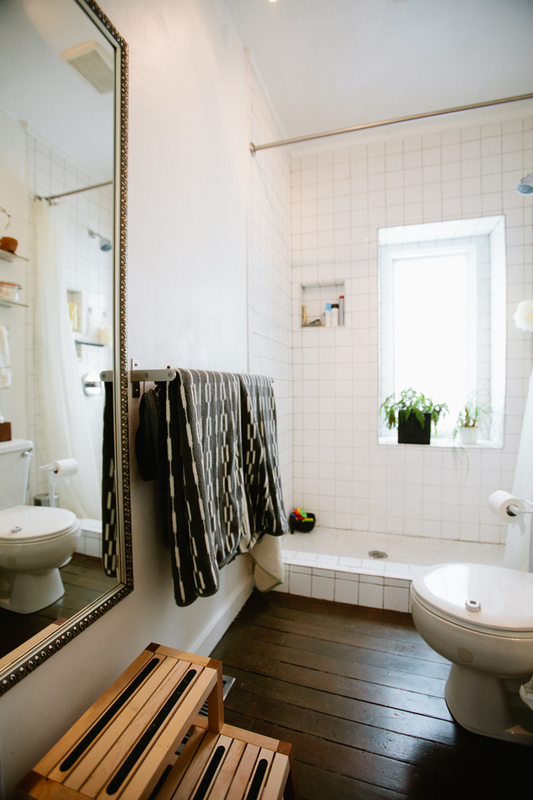 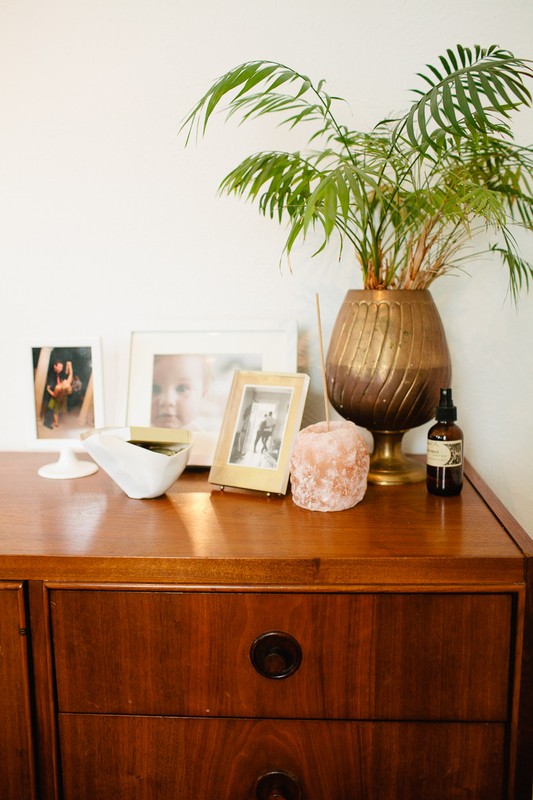 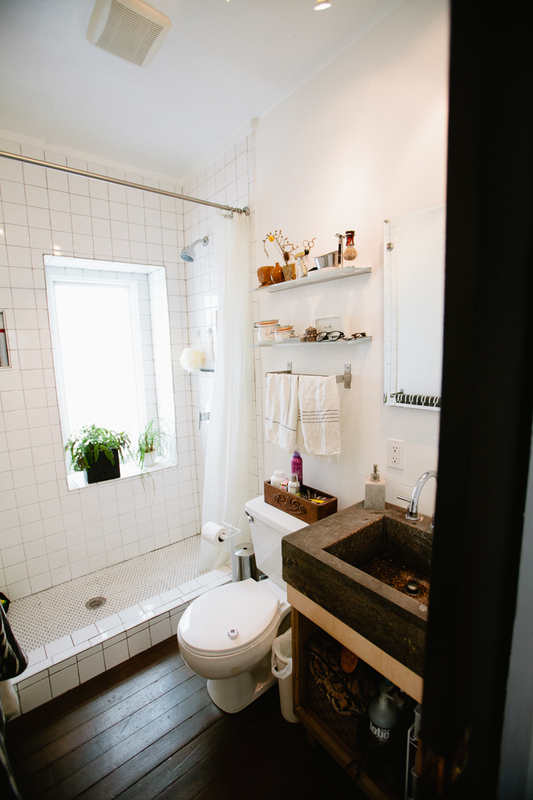 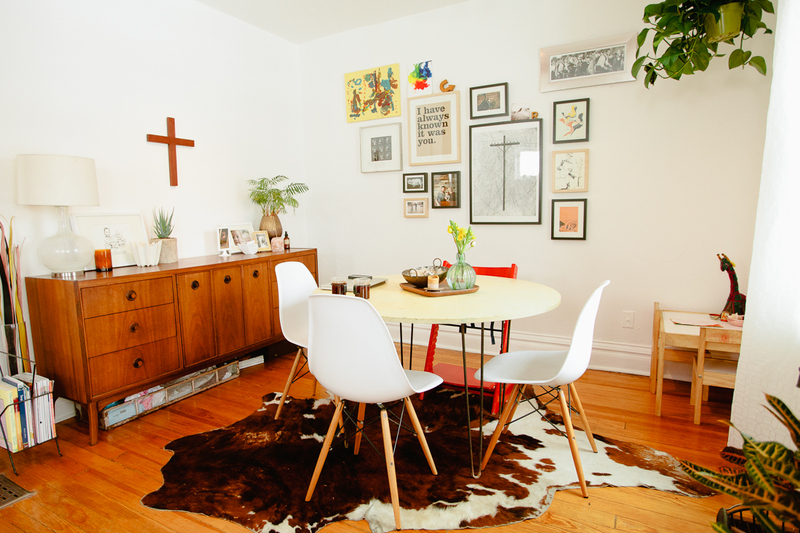 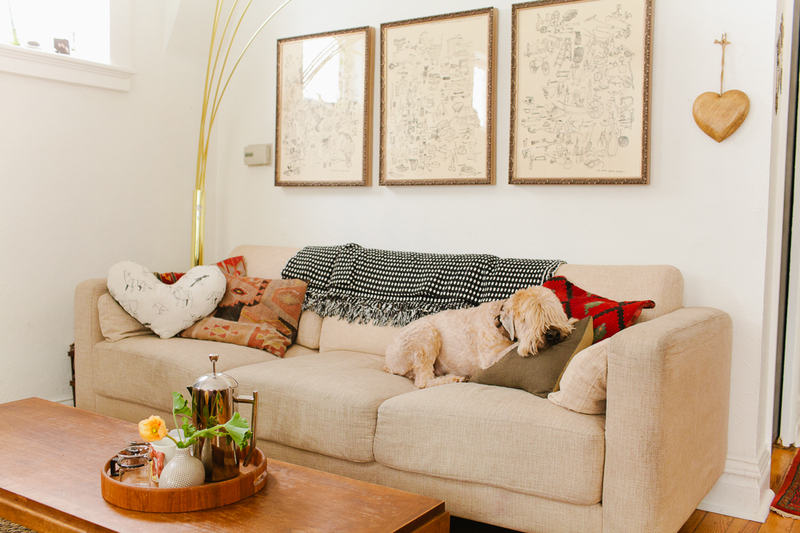 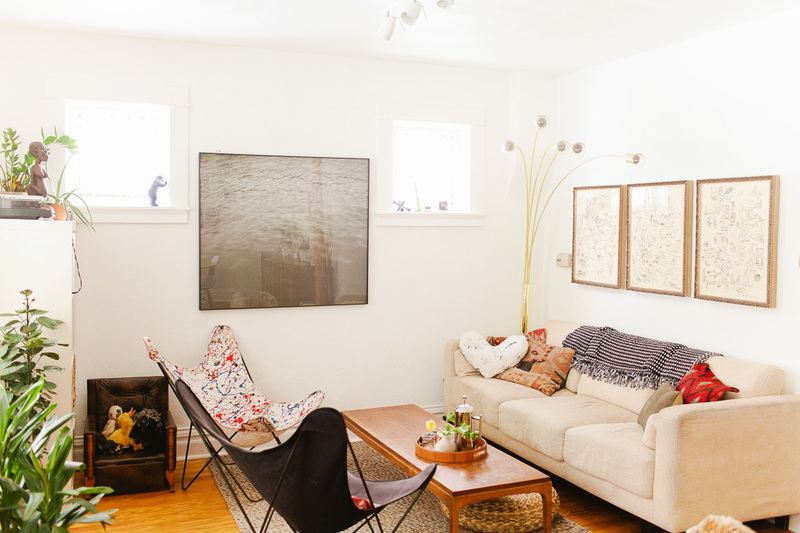 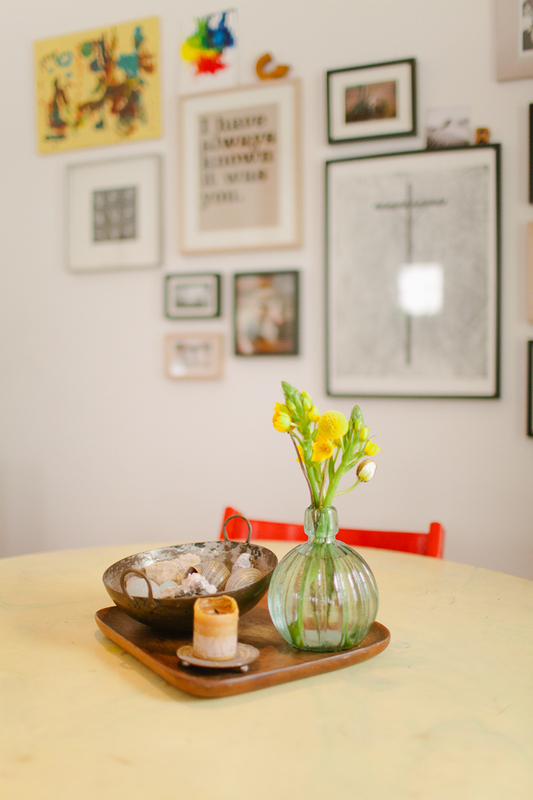 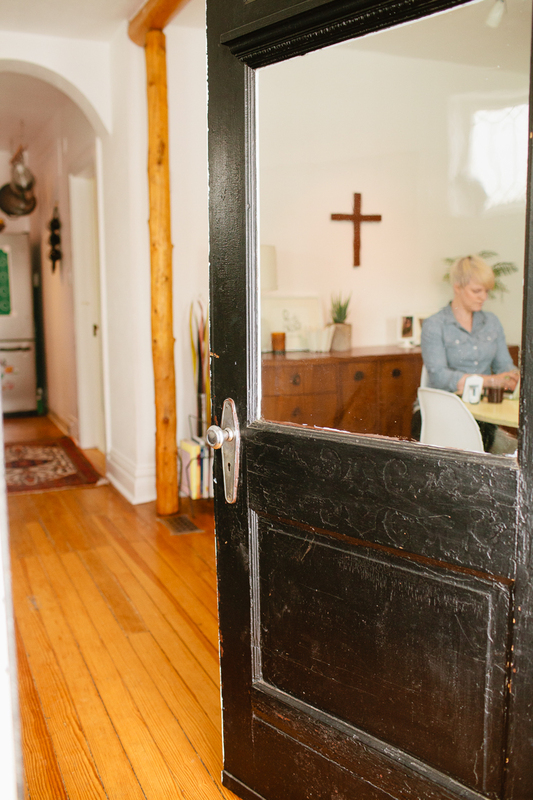 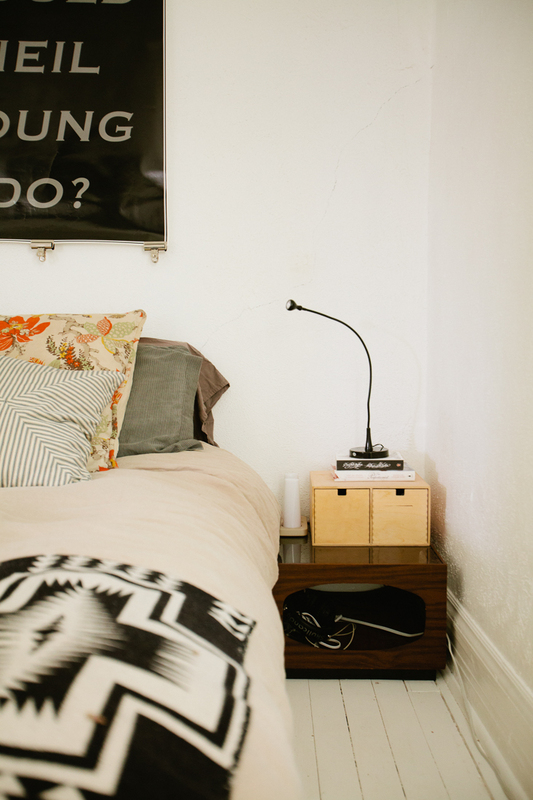 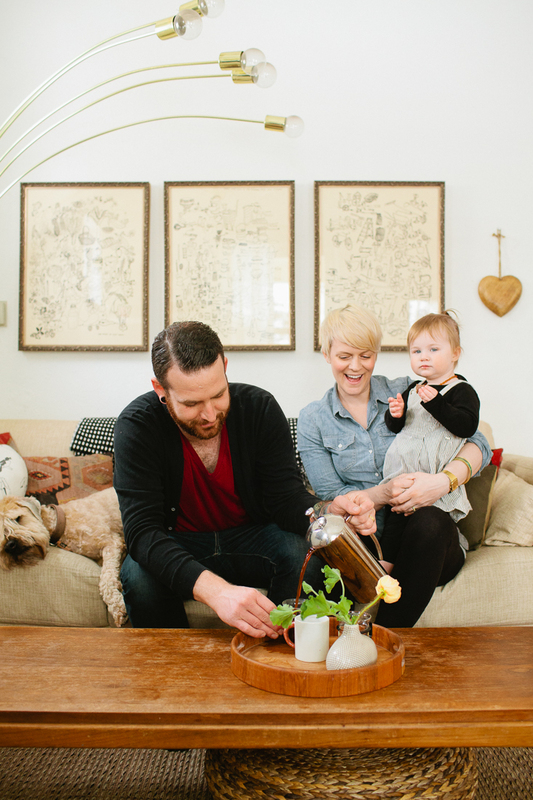 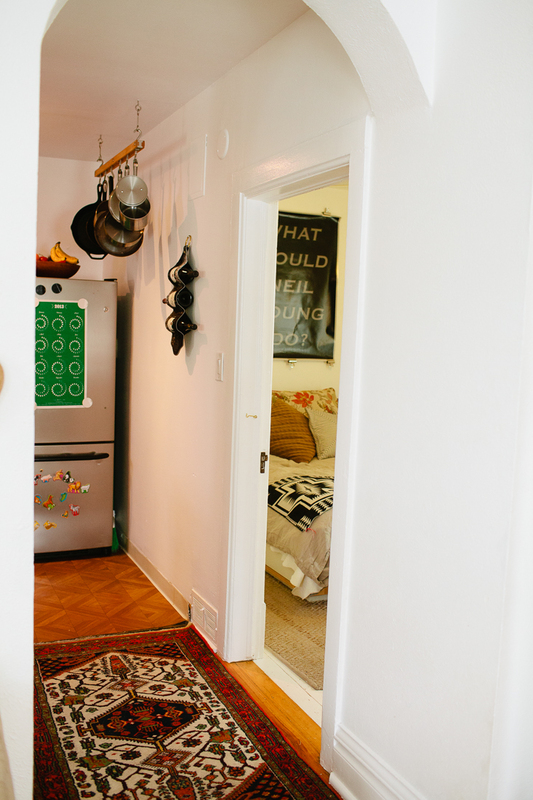 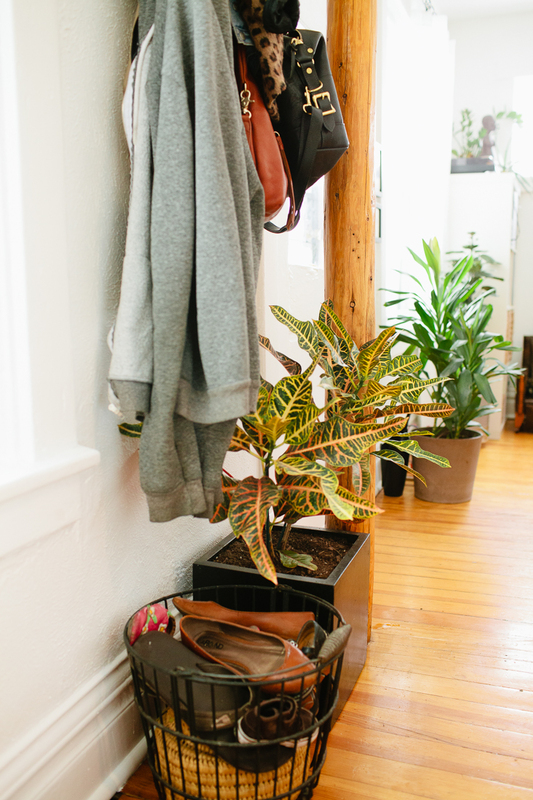 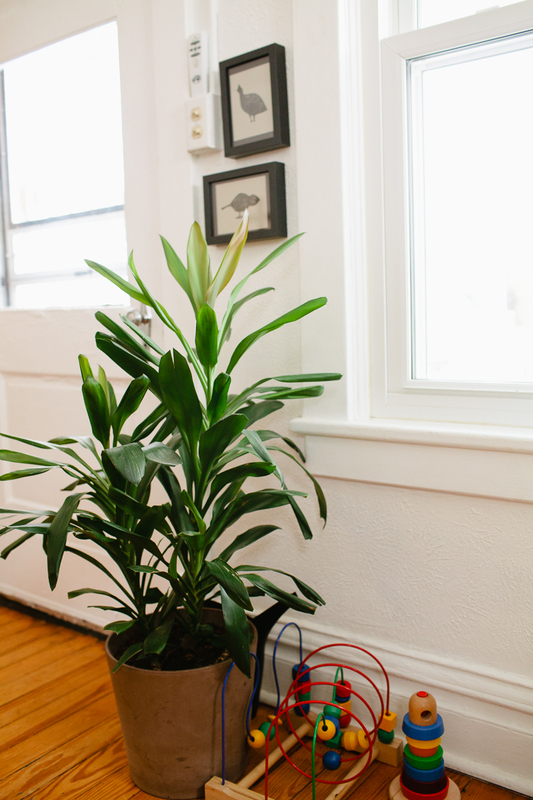 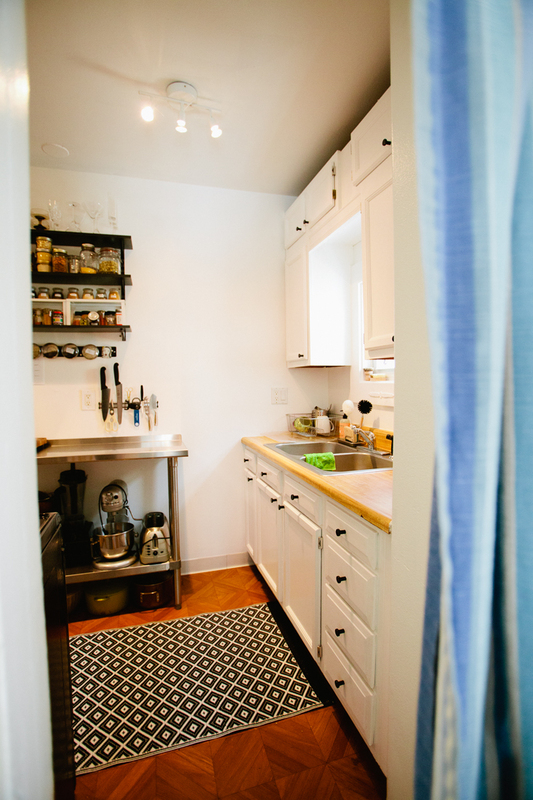 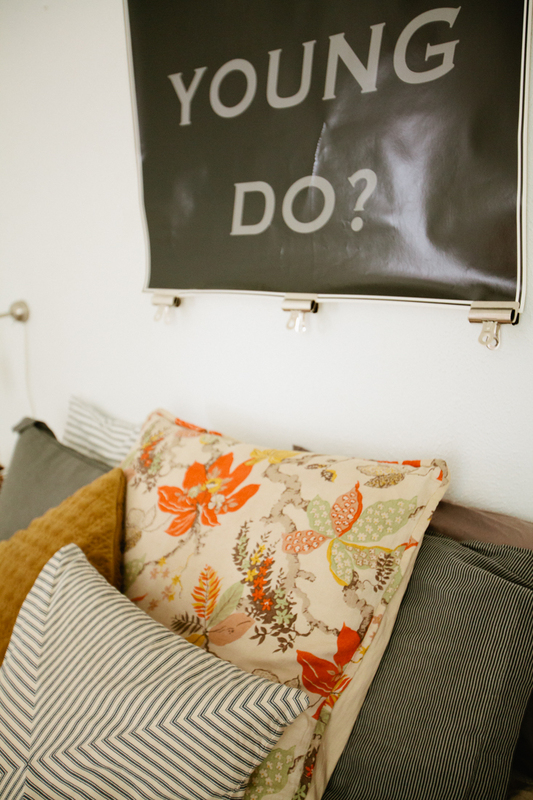 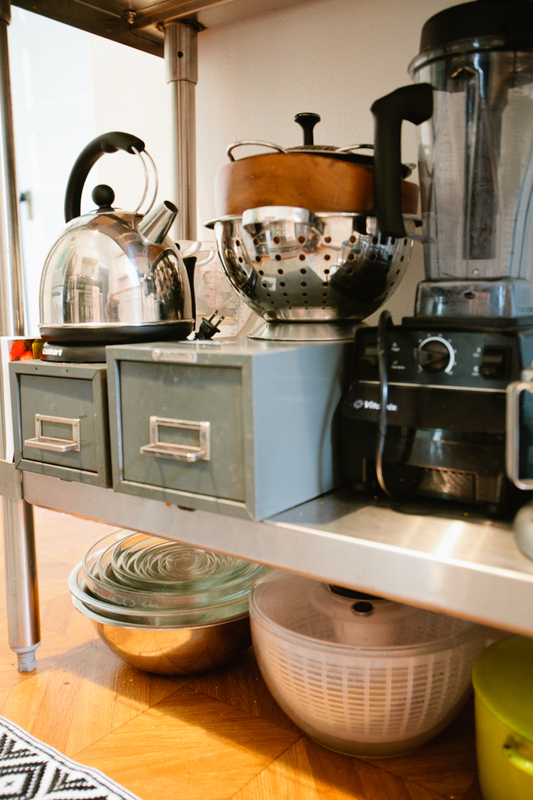 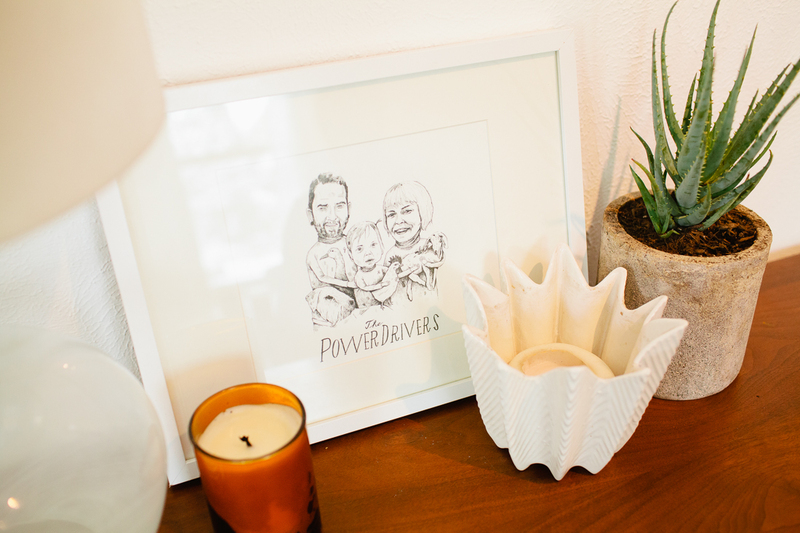 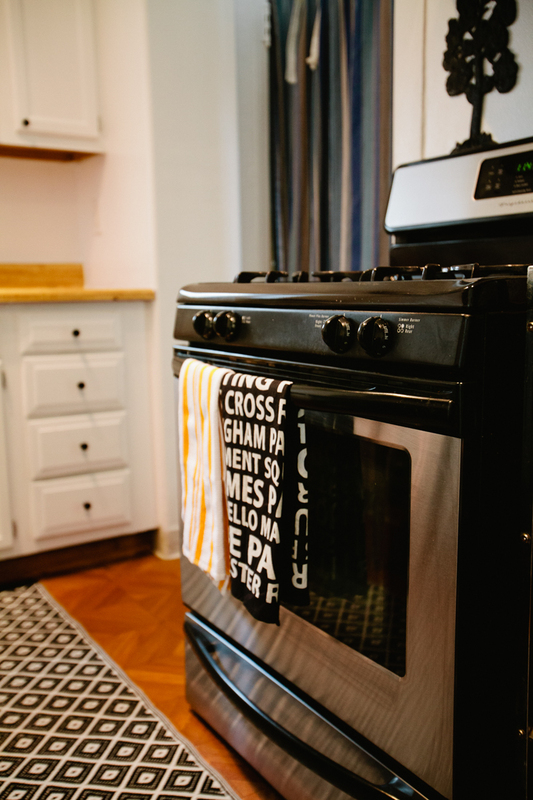 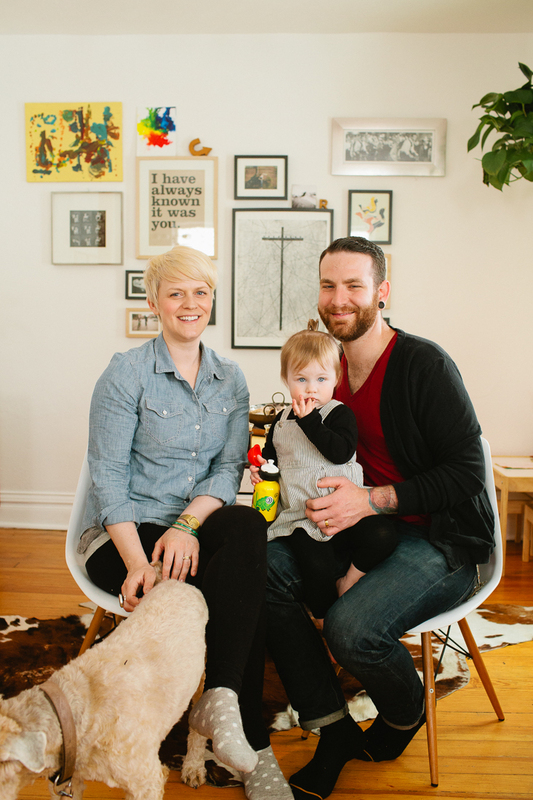 the wonderful kathryn bacalis took photos of our place for an apartment therapy home tour. 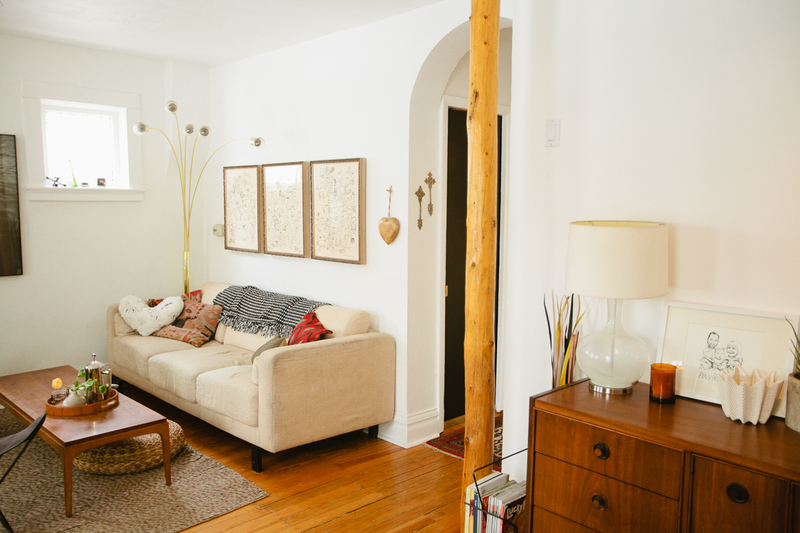 seeing our house in such great light and through the lens of such a talented photographer gave us a lot of sense of pride in the work we’ve done to make this little brick house into our home. 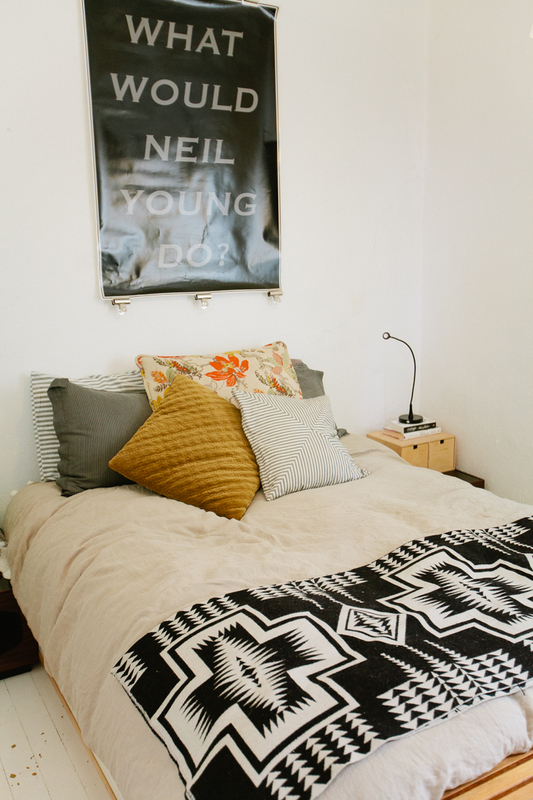 we love it here. 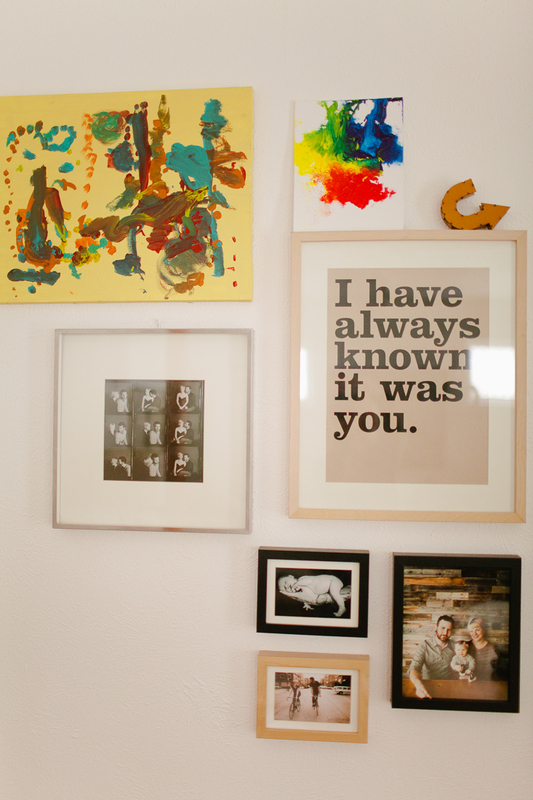 and hope you enjoy the tour!